The ICC plays host to a variety of events and conferences throughout the year. So whether you’re attending a Business Conference or the latest round of auditions for Britain’s Got Talent, TC Cars offer a fast, reliable and affordable ICC Taxi Service. Book via our taxi booking app, or use our taxi fare calculator and call one of our team. Why Choose TC Cars for International Convention Centre Taxis? TC Cars were established in 1986 and are widely regarded as one of the top private hire taxi companies in Birmingham City Centre. 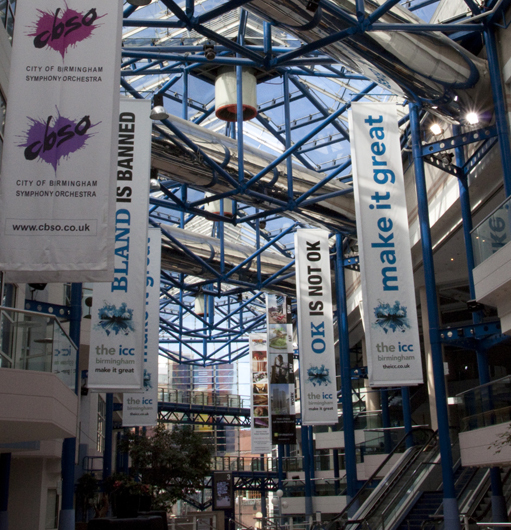 With hundreds of drivers, we can provide quick response to calls for pick ups and drop offs to the ICC and Brindley Place; which is essential for a venue with over 300 events and 300,000 delegates annually. Call 0121 770 2000 to book now.